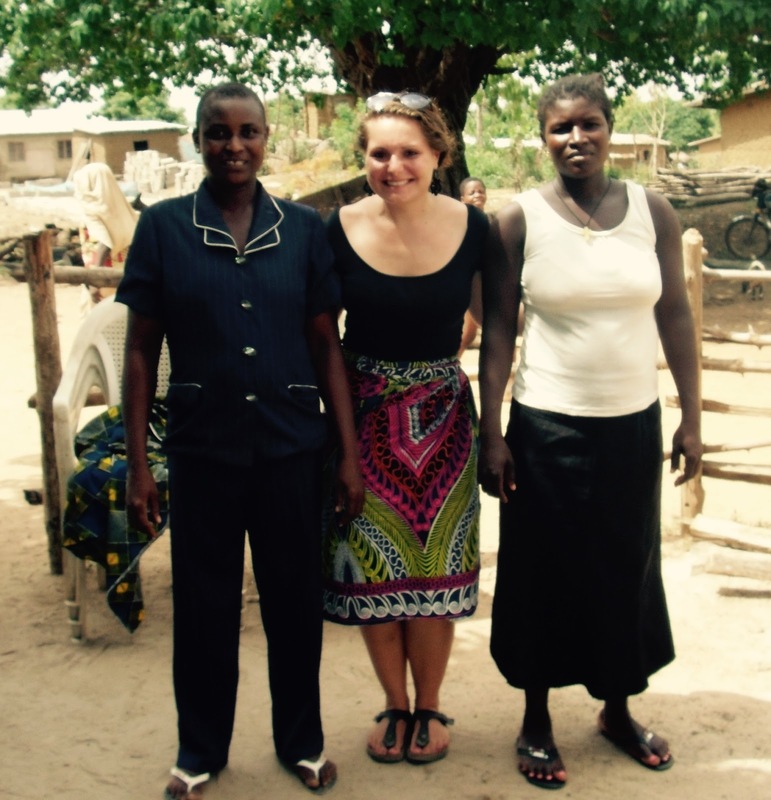 To say that running a Peace Corps program is a logistical nightmare is a complete understatement. Before even arriving in Benin, I had already communicated with a placement officer, been interviewed by a regional officer, submitted countless medical documents to a nurse for review, been contacted by my future program manager and participated in a long distance conference call with other invitees and host country staff. Between the countless emails, documents and travel arrangements, I was quite shocked when staging ran flawlessly in DC and we arrived in Benin after two long-haul, yet uneventful, flights. For months, the staff in Benin had been preparing for our arrival, but I had no idea what that actually looked like. This week at Training of Trainers (ToT), I got to see behind the scenes, experiencing the programming side of Peace Corps as a trainer for the incoming Stage 29 volunteers, who will begin their own PC adventure in September. A couple months ago, I was on the fence about applying to be a trainer. Between my commitments to national committees and ongoing village projects, I was weary about pulling myself away from my community to facilitate the training program for the new batch of PCTs (Peace Corps Trainees.) 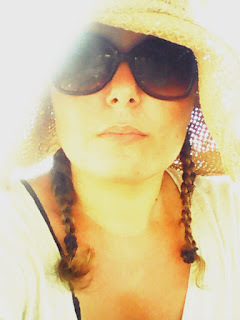 I decided to apply however, and use my experiences, both the good and bad, to serve as a resource for the next group. 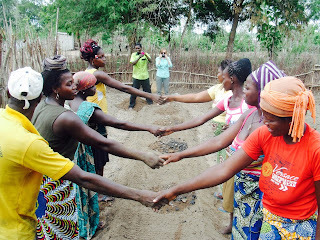 This year, Peace Corps Benin is piloting a new approach to training called the community based training, or CBT, model. Instead of having all volunteers grouped by sector, as we were in Se, volunteers will be split up into smaller groups in smaller villages, enabling better community integration, more hands-on practice and a more realistic glimpse of their actual service. While this new model aims to create more autonomous volunteers, it raises some new questions about how to provide adequate technical training and the best practices for challenging different adult learning styles. 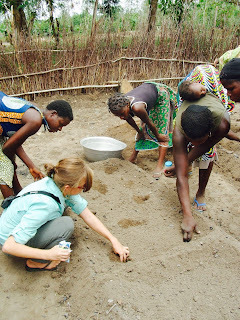 Regardless of how we approach training though, it is ultimately up to the volunteers to develop their own skills to help them become Peace Corps factotums, problem solvers and Jacks (or Jills) of all trades. This past week was all about preparing us to support, challenge and motivate the PCTs that will arrive in June (TEFL program) and September (RCH, EA and CED). We discussed language acquisition, designed training modules based on the technical curriculum and revised the calendar of training events more times than I can count. While the entire training is 12 weeks long, there are three RCH PCVR (PCV Resources) to split up the time; I will be with the new stage for about 4 weeks. During that time we will be covering everything from malaria and women's health, to staying healthy and learning about Beninese culture. Having survived this process a year ago, I have a better understanding about the challenges PCTs face and how to remain resilient, become a successful volunteer, and embark on the journey of the toughest job you'll ever love! 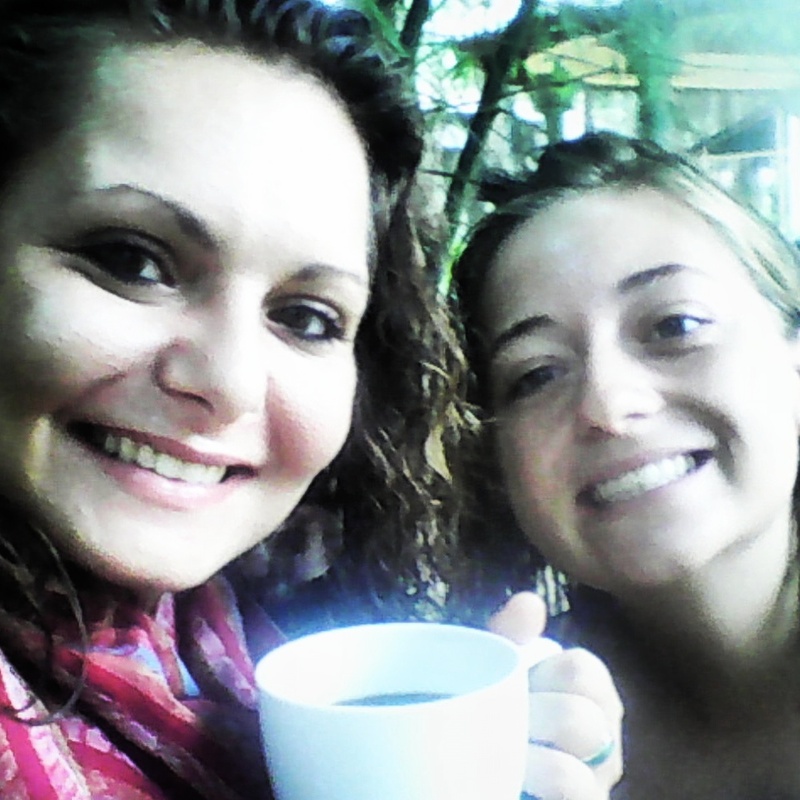 Rebecca and I "enjoying" some Nescafe during a week of training. Sometimes resilience presents itself as a cup of pure bitterness. Oh the woes of caffeine addiction! Needless to say, I am so excited to meet and work with everyone who will joining us here in Benin. I can't believe it has almost been a year since I set foot in West Africa, took up French and started acquiring a collection of tissu fabric. It's been a wild year of exploration, mistakes (don't touch your eyes when hand grinding peppers! ), celebration and friendship. I look forward to sharing this and watching the next generation make their mark here in Benin! World Malaria Month is officially over, the numbers have been tallied, and I finally feel like I can live and breath something other than malaria. I'm officially apologizing for ranting to anyone who will listen about malaria prevention, Benin Against Malaria programming or fighting for the cause. 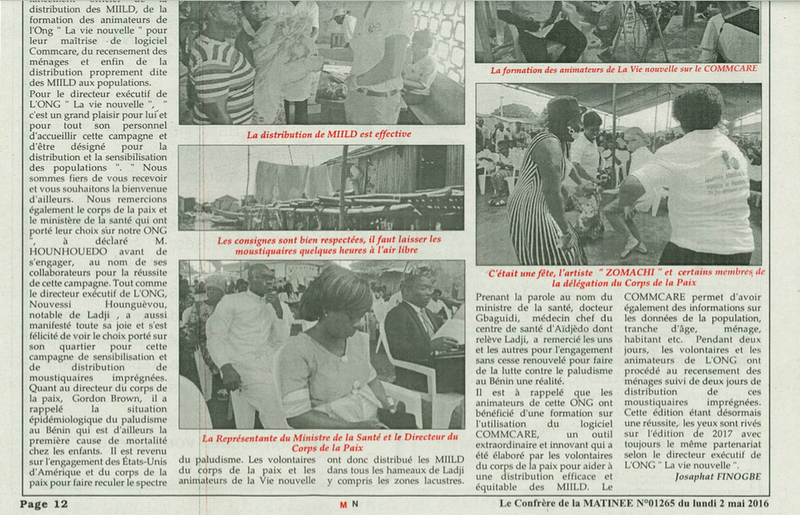 I appreciate your support as we work to build initiatives that will ultimately lead to disease elimination in Benin. As a country, Benin STOMPed OUT MALARIA this month. 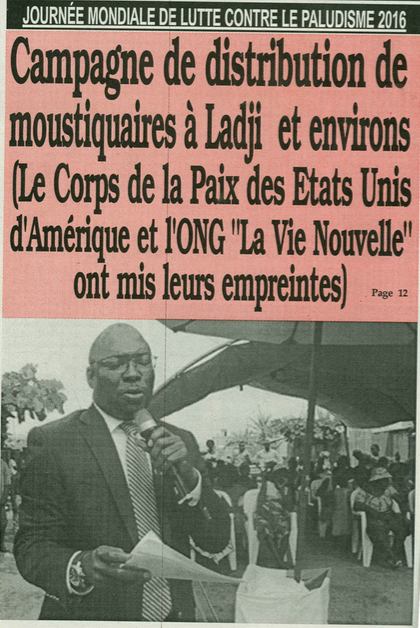 The following newspaper article came out in the Beninese journal and I am still working to get my hands on the TV interview I gave on BB24 after the net distribution in Ladji! When you think of food security, what comes to mind? Your first thought is probably running out of food, famine or malnutrition. While those are all parts of food security, our programs here also target food availability, diversity, and accessibility. 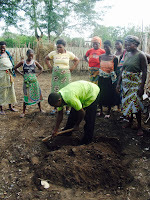 In order to tackle all three at once, my Care Group decided to build a community garden that will serve as a nutrition training site for women in the village. Our teaching garden is located next to the health center, an area frequented by almost every mother in the community, including those who come for regular prenatal consultations. We decided to build it using the permagarden model; the idea is that the garden can feed a family year-round due to some special techniques that improve soil quality and increase production. 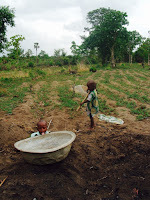 Although one is supposed to build this type of garden next to a house, where rain can fall off a roof and collect in special chambers that then funnel water and irrigate the garden beds, this central location in Adourekoman makes it an ideal site for our nutrition and food security initiatives. on the outskirts of village. Before even starting the garden, we had to pick out our plot of land, clear it and build a fence. When we decided on the overgrown area by the health center, I was skeptical. To my untrained and amateur gardening eye, the untamed jungle I was looking at looked unconquerable. But, my women marched right in there, machetes in hand, and left no weed standing. 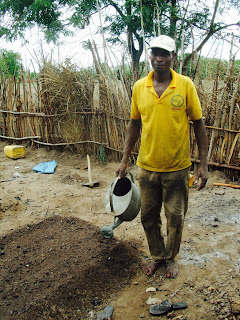 Within a week, they had started constructing a fence around our 30 m2 plot, collecting charcoal and manure and, within another week, we were ready to plant! 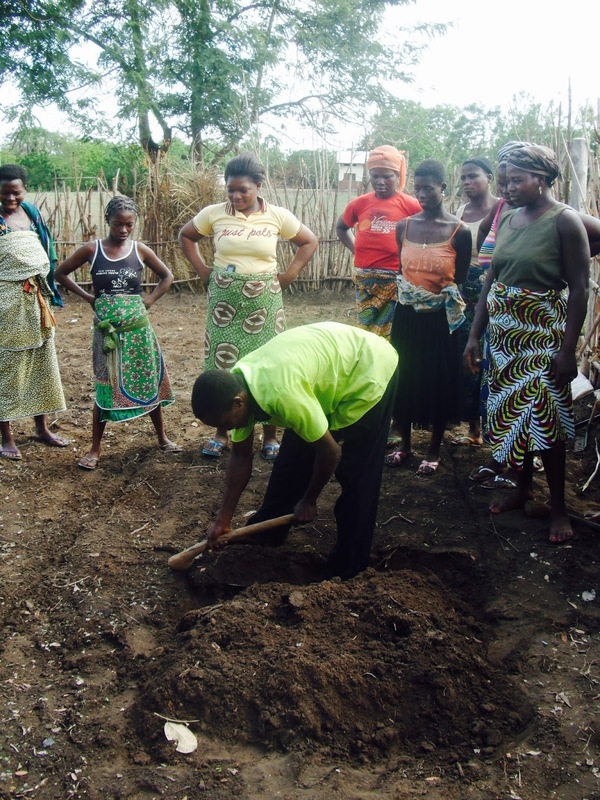 Rebecca and Athanase arrived on Wednesday morning to survey our terrain and start digging. 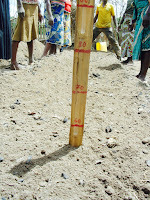 He marked out where our beds would be dug and began to teach the women about the importance of double digging. Double digging is the most critical part of the garden. This technique allows for the introduction of new micronutrients into the soil, loosens up deeper and harder soils to allow for root growth and aerates the entire bed to enable better irrigation and production. While this all sounds great, it is extremely labor intensive. 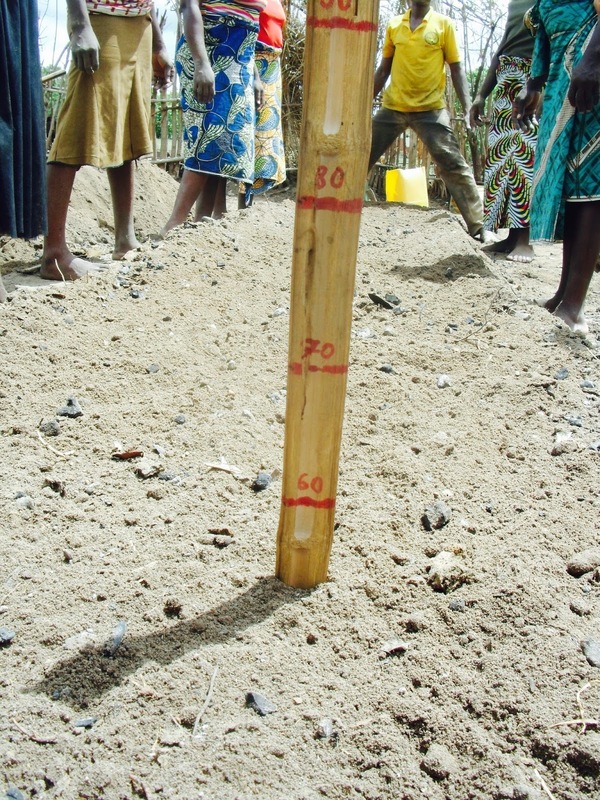 First you dig the top 20 cm of soil, passing through the entire bed, then do a second pass to loosen up another 30-40 cm of tougher soil, which here in the Collines is mostly clay and rock. 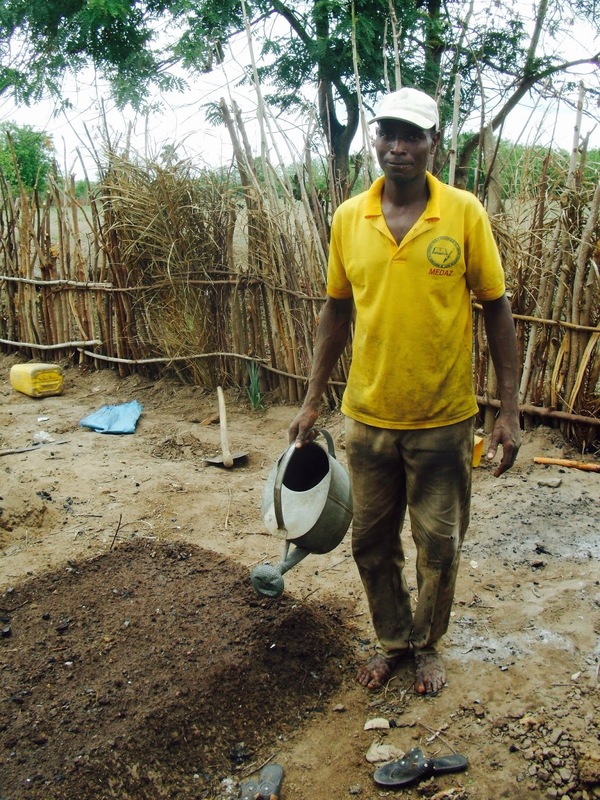 With each pass, we added charcoal, crushed snail shells, and manure to the soil, mixing it throughout. It was hot, but my women are superheroes and powered through! Churning up our super enriched soil! Despite what you may think, this was not staged! After digging the beds, we leveled them with a rake and added yet another layer of charcoal, manure, ash and shells to the topsoil. By building in a little brim on the side of each bed, we tried to prevent erosion of the beds and ensure that water is retained by the vegetables in the soil. With our beds prepared for seeding, with split the plots in thirds and planted a mixture of local legumes and other vegetables, such as carrots, cabbage and cucumbers, which I am trying to introduce into the local diet. 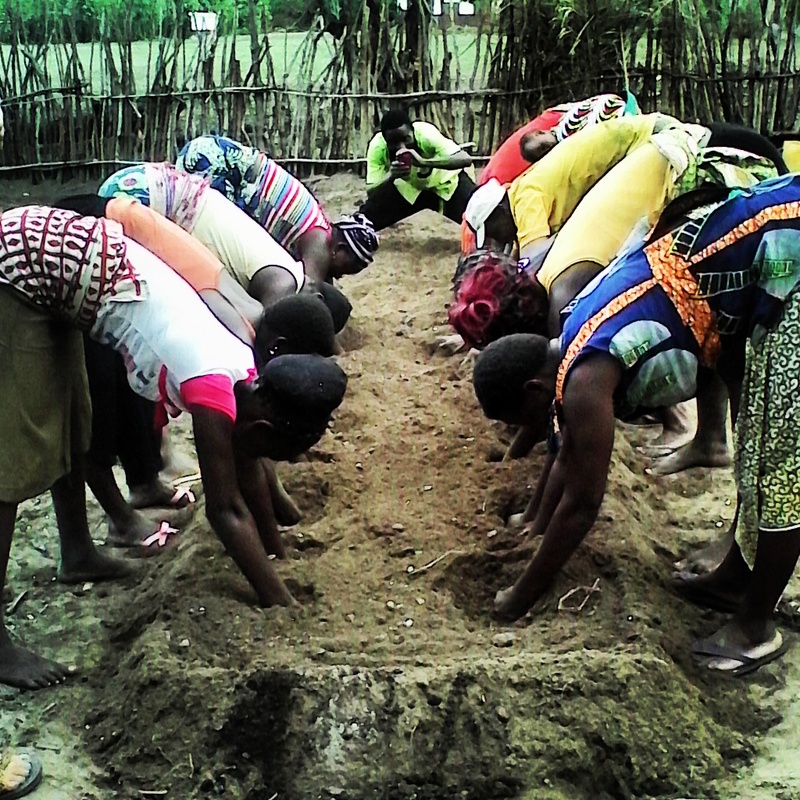 The women are really excited to see how their tomatoes and soma, a local leafy green, turn out, since I've promised them that double digging makes a huge difference in terms of quality and quantity of the produce! Celebrating reaching a depth of 55 cm! It's only been three days, but the women are anxiously awaiting the arrival of our new veggies. They've designed a watering schedule amongst the 15 of them to ensure that everything stays properly hydrated during this period of insufficient rains. Some of them have even come by to ask me for seeds to start their own family gardens. Fortune leading the watering charge! I may not have a green thumb, but I'm well on my way to building up a green community! If one's gotta garden, you may as well do it in style! Most volunteers in Benin are placed in small villages to mid-sized cities, where we get to know our communities and work with them to assess and develop upon their needs. While all of us pass through Cotonou, some on a more regular basis than others, we rarely encounter urban poverty. This year, in honor of world malaria month (which we are celebrating from April 1-May 15 here in Benin), the Peace Corps and it's Benin Against Malaria Committee (on which I am an officer) partnered up with the community health center in Ladji named La Vie Nouvelle (the new life) to address malaria in the community. Mathias going out to survey the community on their bed net needs. Walkways are packed down trash on this landfill island. Ladji is a large village, with a population of over 10,000, built on the shores and on Lake Nokohe. If you google Benin, you will likely pull up an image of houses on stilts, hovering over the water. This is one of those communities. Located about 20 minutes from the heart of Cotonou, this area is home to Cotonou's most impoverished: fisherman, farmers and small scale entreprenuers. This mini-city starts where the paved road ends, and much of it is built up on piles of trash, making it a man-made landfill island. 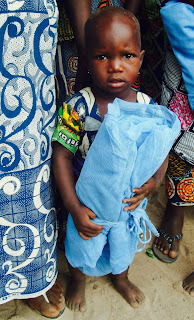 While there are many other hygiene and sanitation issues that we could focus on, our project focused on malaria, behavior change and insecticide-treated net use. On April 25th, 2016, in commemoration of World Malaria Day, we launched our week-long campaign to reduce the burden of malaria in Ladji. After a week of insane logistics: think distributing nets to over 1400 households, some of which are only accessible by boat, local leaders, including representatives from the Ministry of Health and military forces, kicked off a special ceremony and acknowledged the absolute necessity to address the issue of malaria in the community. Traditional stilt dancers and a local singer performed, also urging the community to mobilize in the fight against malaria. Surveying using the CommCare Application! You may think handing out nets is easy, but the Peace Corps has developed a strict protocol to control the number of nets distributed based on the family's needs and conduct follow up on proper net installation. 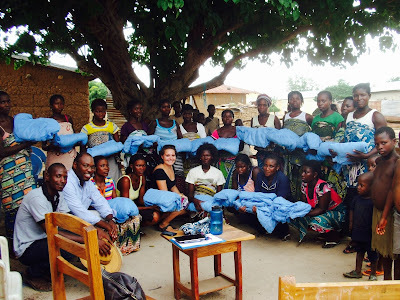 After one day of training, which included malaria behavior change communication and instruction on the Peace Corps developed CommCare application for Bed Net Distributions, teams of local volunteers and PCVs dispersed into the community to conduct a bed net needs assessment. Walking house to house, or using boats to reach houses on the lake, the teams surveyed 1478 households, representing a total population of 9681 people. The application prompts surveyors to input the number of people living in the house (including children and domestic help) and the number of nets in good condition. Using the application to store household data and calculate the total need for mosquito nets in the community, based on the rule of 2 people per net, volunteers prepared to distribute 3422 nets over the course of two days. Spread across five different distribution sites, PCVs and their partners from La Vie Nouvelle conducted 40 malaria behavior change communication sessions for 1331 people, including 147 pregnant women. We hit some challenges when a huge rain storm rolled in, turning the dirt roads to impassable mud puddles, but people were motivated to receive their nets and attend the educational assemblies. These sessions covered the importance of sleeping under a mosquito net, discussed the myths of malaria transmission and counseled on proper net maintenance and repair for long term malaria prevention. 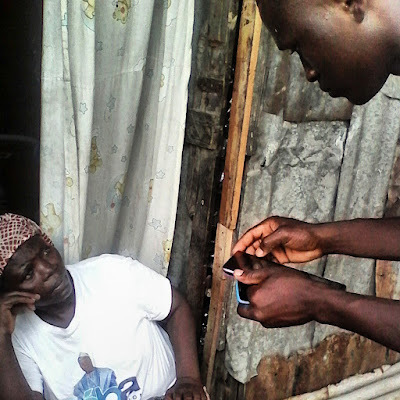 Using the android application, community members signed for their nets and PCVs were able to monitor the number of nets distributed in real time. 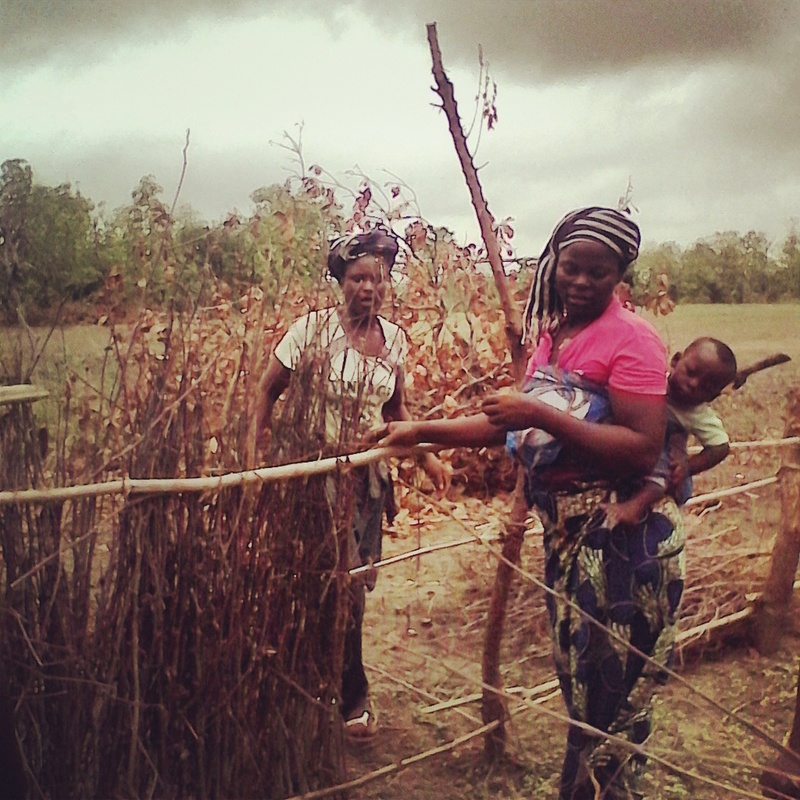 This was the first time that the application, built by Benin PCVs, was used in a large scale bed net distribution, and we couldn't have done it without it!! It was an invaluable tool for coordinating the distribution of nets and tracking community participation. Recipients sign for their nets after receiving a lesson on malaria prevention! In one month, a team of volunteers will return to Ladji to conduct follow-up on the distributed nets, collecting data on who is using them and whether they are properly installed. As the coordinator for this initiative, it was the first time I had the opportunity to coordinate a large scale project, training and mobilize a group of volunteers. It was a great experience in problem solving, patience and the end result was knowing that many people are now protected against malaria. On the last day, I also had the opportunity to sit down with a journalist from BB24, the Beninese National TV station, for a 52 minute segment on malaria in Benin. I'm still waiting on the video, but it aired that night nationwide! I guess that makes me TV famous! Adourekoman existed long before a volunteer arrived and will continue to evolve and grow after I leave. As a Peace Corps Volunteer, a temporary resident in a permanent community, it is our role to teach, build and challenge those around us to work to improve their own lives. I came to village with no expectations. While my title was "Rural Community Health Advisor," I knew that I could never complete my service within the confines of a job description. As I've learned, it's the community who dictates their needs and is the driving force behind the success of any projects. So proud of these amazing ladies! One of my most important initiatives here has been my Care Group. The Care Group model uses a core group of 8-15 Mama Leaders in the community to disseminate information to other women. Each Mama Leader is responsible for a group of 10-15 women, so each time I hold a session, that information reaches over 150 households! My group started meeting every other week in January and each Tuesday at 7 am they arrive, ready to learn more and become leaders for health in the village. In preparation for World Malaria Month, my homologue and I have been training these 15 women to give behavior change communication sessions revolving around malaria. In addituon, they've learned how to introduce a topic, conduct oral pre and post tests, be engaging public speakers and serve as resources for their own groups. After conducting a needs assessment to understand the gap in bed net coverage in households, I submitted a request for 330 nets to distribute. When my van pulled into village on Monday afternoon, I was met with cheers from women and children who knew that these nets will make the difference between staying healthy or falling sick from malaria. 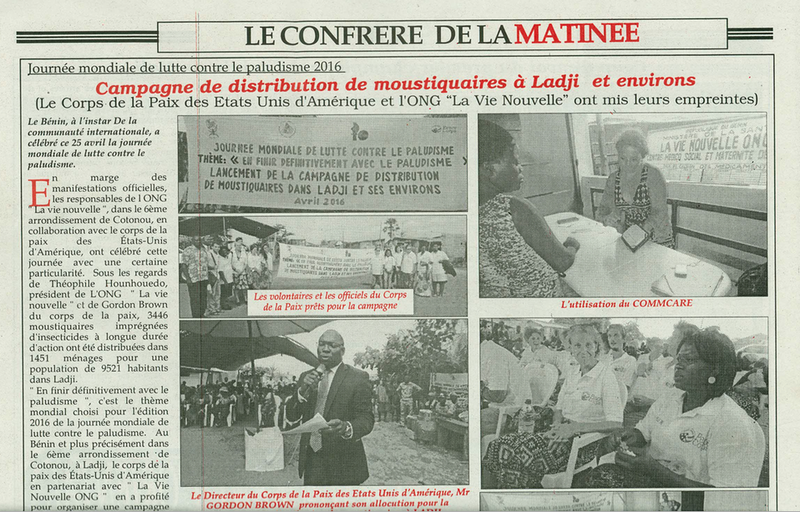 The distribution kicked off on Tuesday afternoon. I chose to pair up the Mama Leaders and invite their groups to my house for a malaria info session and net distribution. One of the leaders showed up 15 minutes early, wearing a blue pin stripes pant suit and ready for business. She introduced herself as Professor (although I wanted to call her Madame president!) and stole the show. The pair covered the importance of net usage, net repair techniques, the signs of malaria and the necessity for pregnant women to receive intermittent malaria treatment starting in their second trimester. They taught the group an Idaasha song about malaria prevention and concluded with my favorite mosquito net cheer. Alesine and Florence are two reasons why I am a Peace Corps Volunteer. In the last 5 months I have watched them grow from quiet community members to outspoken and empowered leaders in my community. Their passion to work with their peers and to change the lives of those in our village is the most sustainable practice I can implement during my time here. Yesterday, and again this morning, I watched these women glow with pride as they took the stage in the fight against malaria. I am constantly reminded that the most valuable resources for development are people and if this is what progress looks like, I can't ask for anything more. 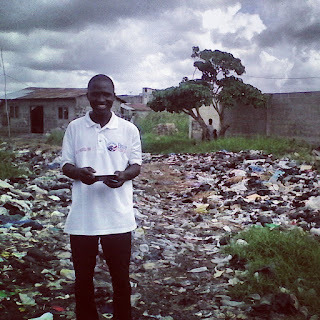 Peace Corps Director, Gordon Brown, visits Adourekoman to check out our net distribution!